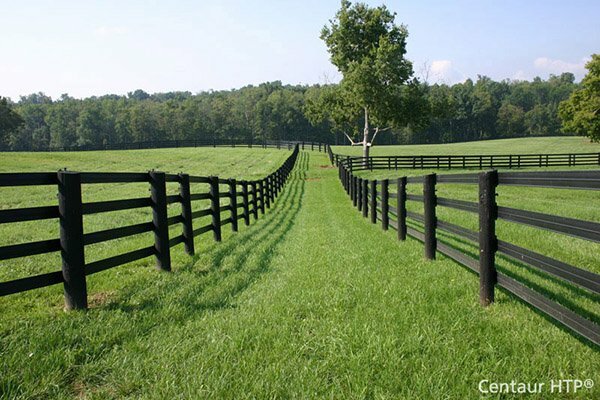 Tarter Select & Elite Stall Side - Vented | Hoover Fence Co. The High Quality Select and Elite Horse Stalls are component based systems which allows you to custom build your stall configuration to meet your building requirements. The Vented Side Panels are used in both the Select and Elite Horse Stall Systems. Lumber kits are required, but not included in the price of the panels shown. Lumber kits must be purchased separately.